Lotus Comics welcomes HVK Entertainment as a sponsor! 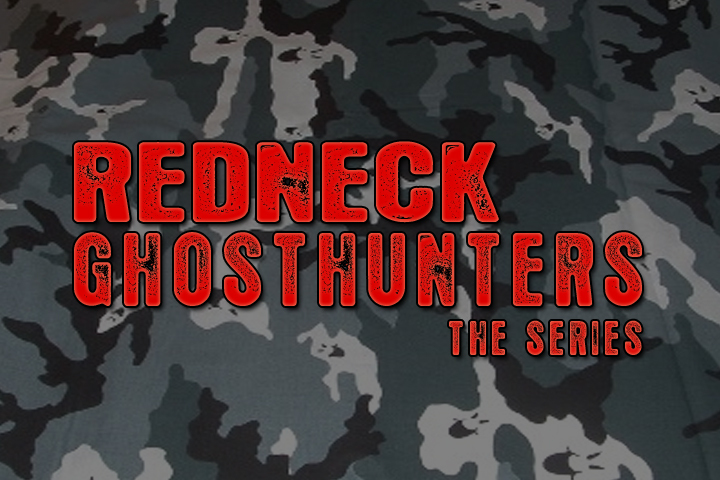 Redneck Ghost Hunters is a mockumentary reality web series depicting a group of “wannabe” ghost hunters making their own reality show. The team members base their experiences from the paranormal shows they have watched, and test their knowledge, sadly with hilarious results. Each episode concentrates on one main story in a satirical way. Witness the team investigate Urban legends, and paranormal events…in Redneck country. Redneck Ghost Hunters opening from HvK Entertainment on Vimeo.